Olivia isn't pregnant, she'll buy the test thinking that she is but it's a negative result. She cannot deal having a baby, this late in the series. 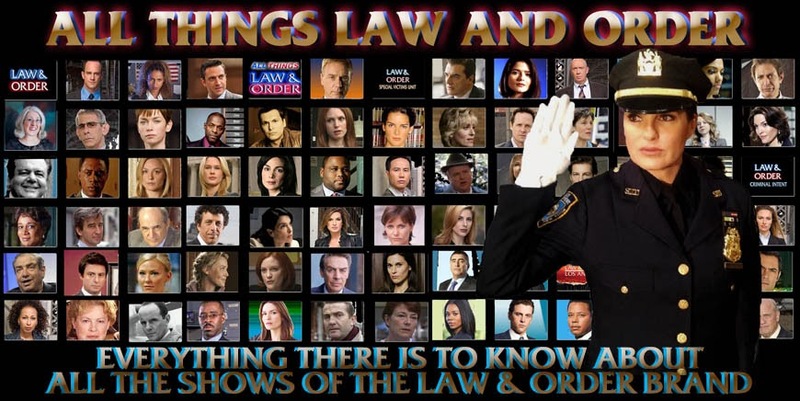 Plus being in charge of SVU and the assult. The woman is way too stressed out. Plus dealing with her dumb boyfriend who is never home and she's incredibly lonely around him. They more like roommates not romantic interests. I feel SVU has turned into either fanfiction mixed with a soap opera. It needs to stop. there's a big lack of focus on the cases.. The writers need to stop the personal drama and focus on the cases more..